Okay! Our third episode is live. Michael & I have a long conversation inspired by Jeff VanderMeer's new novel Borne, as well as The Southern Reach, and we attempt to dig into the concept of The Weird (and the New Weird) in fiction. 1:07:35- Borne! We Likes it. Also, we are probably making a blood-pact to never do an episode this long again. 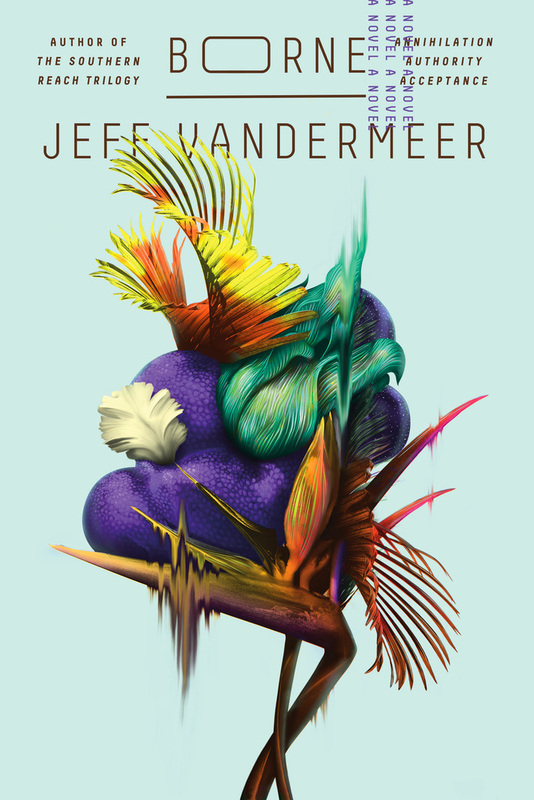 You might want to check our notes from Jeff VanderMeer's talks at DePaul and Volumes. Our events-reader this episode is Dr. Jacob Matthews from the Chicago Nerds book-club. You can find lots of meeting notes from CNSC on Positron. Our music is provided by Pelafina. Check them out on Facebook and Bandcamp! Hope you like the show! Questions, comments? Sound off in the comments, or drop us a line at positronchicago@gmail.com.